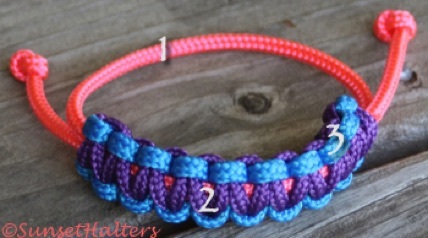 These bracelets are made with our accessory cord. They're adjustable, and dry quickly. This rope is twice the size of the rope above. You choose one, two or three colors. 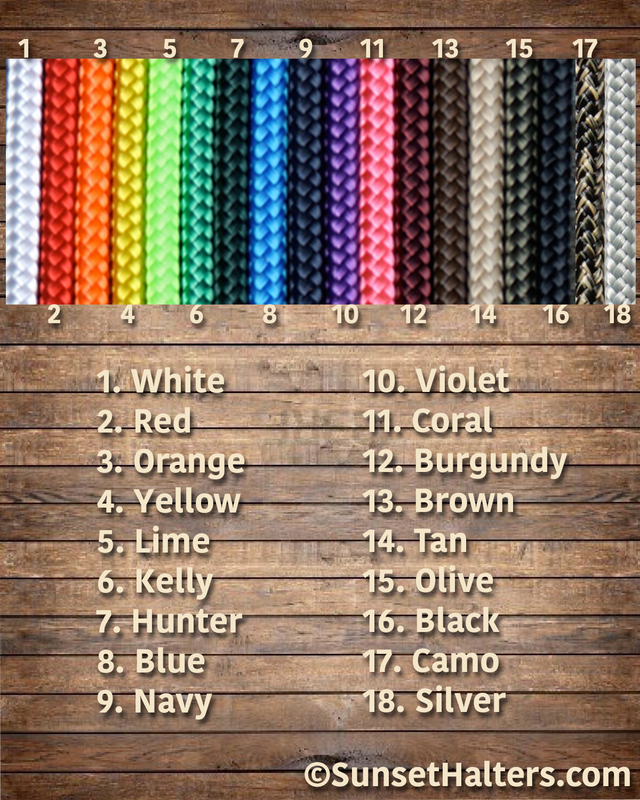 Availble colors shown below.